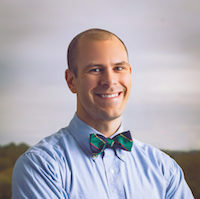 Dr. Hutcheson earned his undergraduate degree from the College of William and Mary. 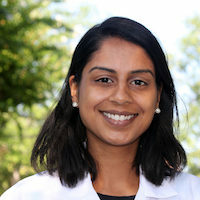 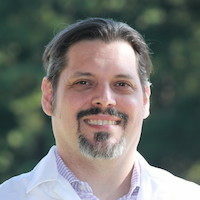 He received his medical education and completed his residency at the Medical College of Virginia. 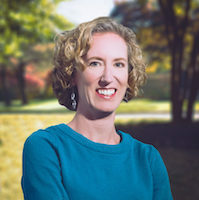 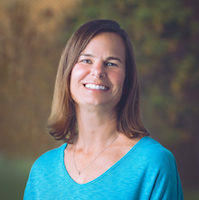 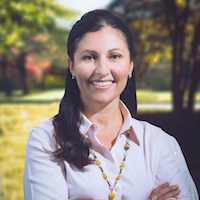 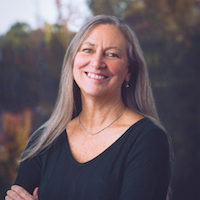 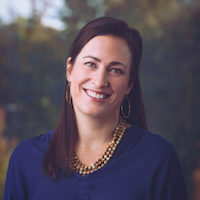 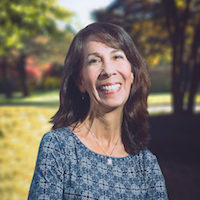 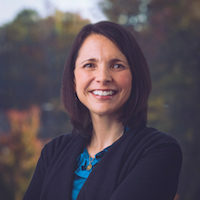 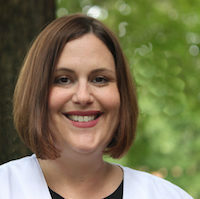 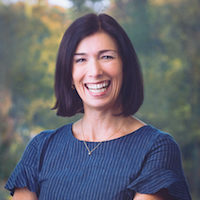 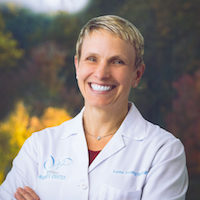 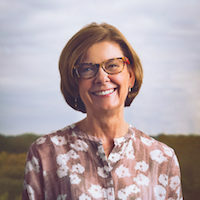 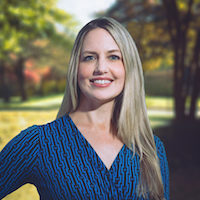 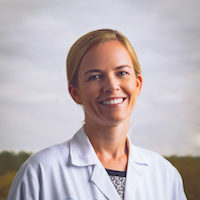 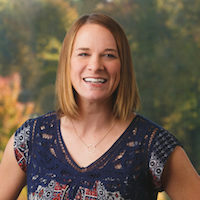 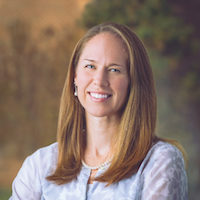 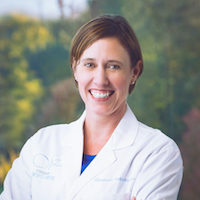 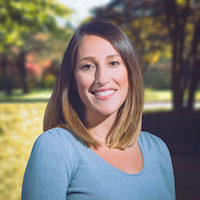 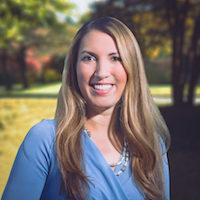 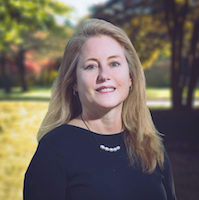 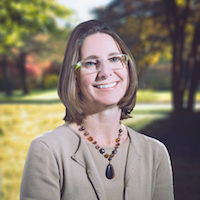 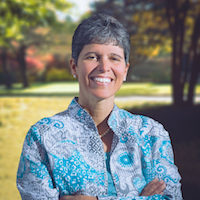 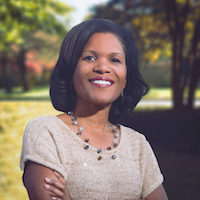 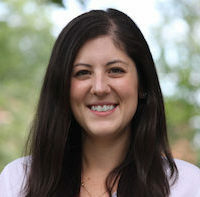 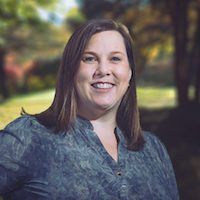 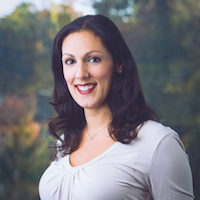 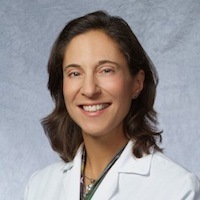 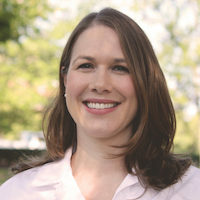 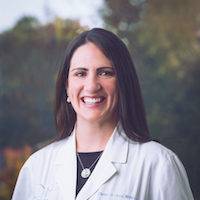 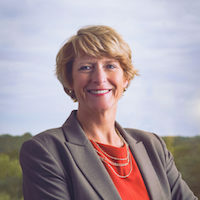 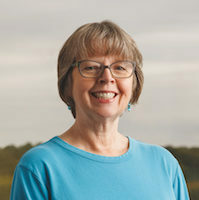 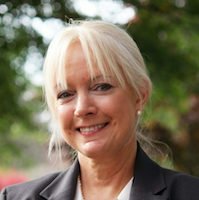 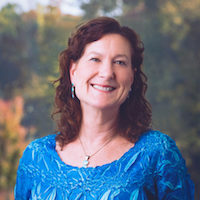 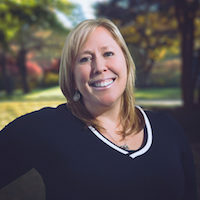 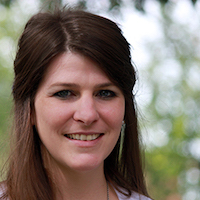 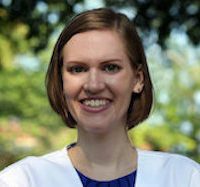 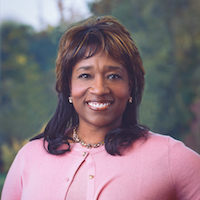 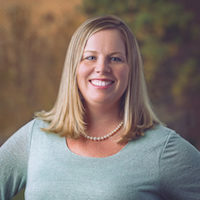 Prior to joining Virginia Women’s Center’s Mechanicsville office in 1998, Dr. Hutcheson served as an assistant professor in the department of obstetrics and gynecology at the Medical College of Virginia. 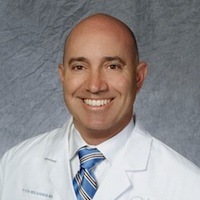 He was also the director of the abnormal Pap smear clinic at MCV. 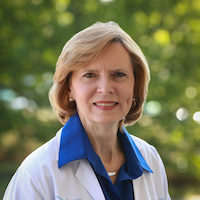 Dr. Hutcheson is a diplomate of the American Board of Obstetrics and Gynecology. 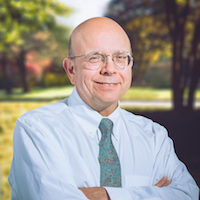 He has also been named a fellow by the American College of Obstetricians and Gynecologists. 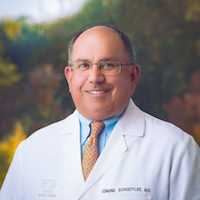 He continues his membership in the Richmond and Virginia Obstetrical and Gynecological Societies. 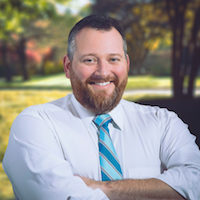 Complementing his expertise in general obstetrics and gynecology, Dr. Hutcheson is particularly interested in advanced laparoscopic surgery and the evaluation of abnormal Pap smears. 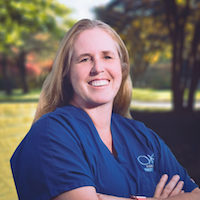 Virginia Women’s Center patients for whom surgery is necessary can benefit from Dr. Hutcheson’s skill with the daVinci® Surgical System. 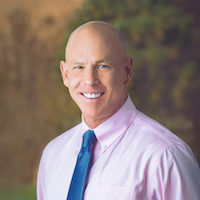 In his spare time, Dr. Hutcheson enjoys flying, scuba diving or playing golf. 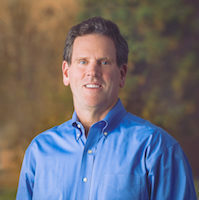 He particularly enjoys spending time with his wife and daughter.